God won’t let you go alone. But God is so awesome. God will not send you somewhere or tell you to say or do something and not be with you. God made it clear through out Genesis from Abraham to Joseph, that He will be with them. Every time He told them to go anywhere. God won’t let you go alone. So don’t be afraid. You won’t be confused on what to say, God will speak through you. Its not you that’s going to change hearts, He will do it. Its not you that’s going to find the place, God has prepared the way ahead. So seek Him every step of the way and rely on Him. All He requires is you move and He will do The rest. And no matter what you face when you move, seek God’s counsel. We serve an awesome God. Jesus knows the your beginning and the end.He knows everything that’s going to happen after you move, so Trust Him. He has a plan for you , so trust Him. Because He knew that in His own strength its not going to be possible. He knew that He was just a mere man, who had never led people or done miracles, let alone take His people from the hands of the Egyptians to the promise Land. There was no way He could go if He had to depend on his own strength. 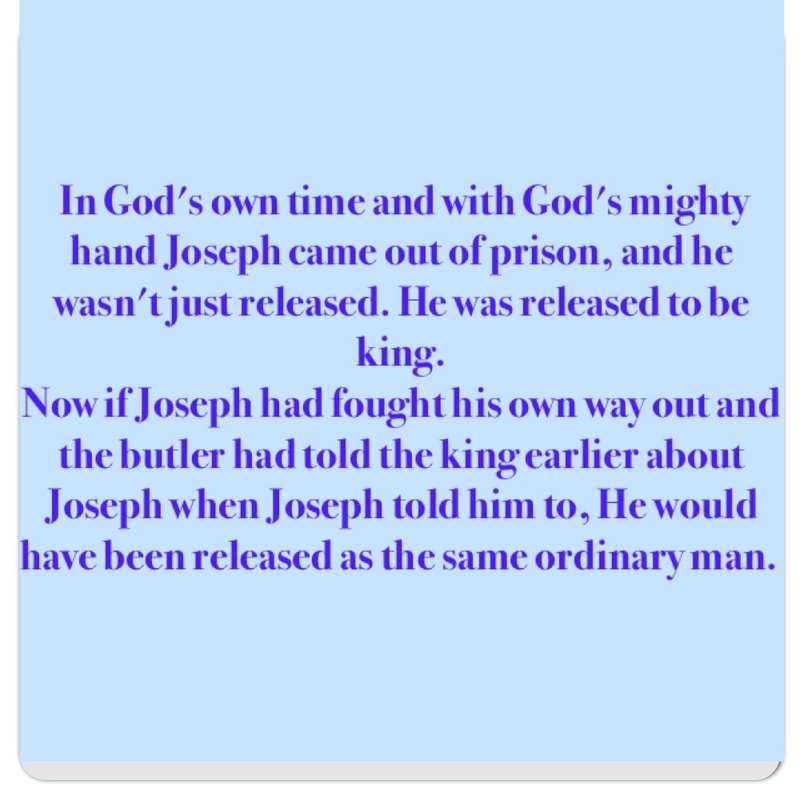 In His own strength trying to save an israelite He caused trouble. He even had to leave Egypt as a result of Doing things on His own strength. But when God stepped in, things were different. When God stepped in the impossible became possible. So don’t depend on your own strength. 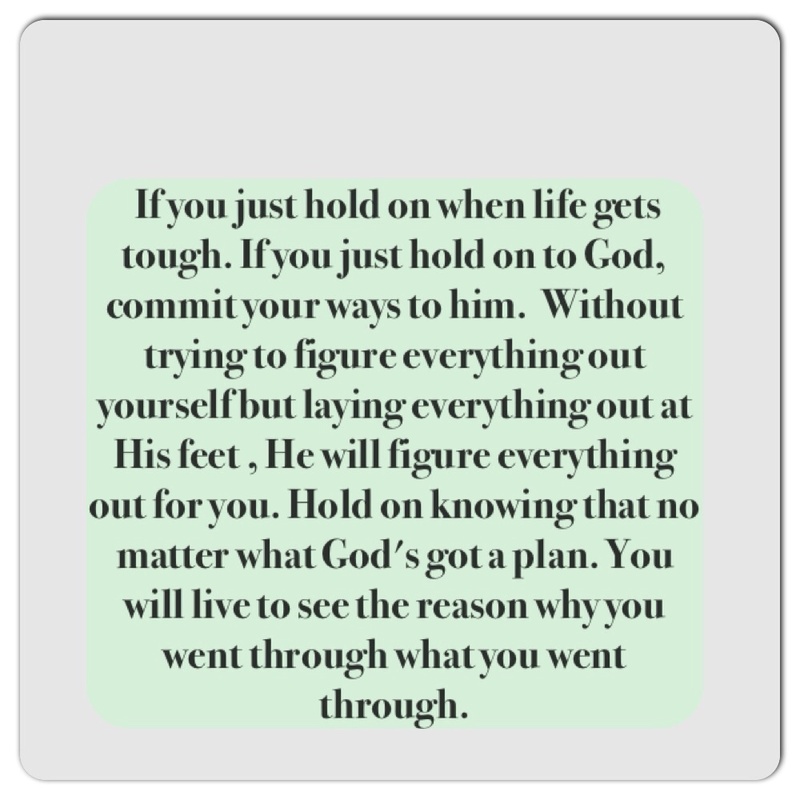 Don’t figure things out all by yourself, ask God for strength to stand. Ask God for wisdom and understanding. Don’t depend on yourself. When Moses asked God who is He that can bring the children of Israel out of Egypt. God did not only tell Moses He will be with Him, but gave Him a sign ; that He will serve God at the mountain He first spoke to Him. 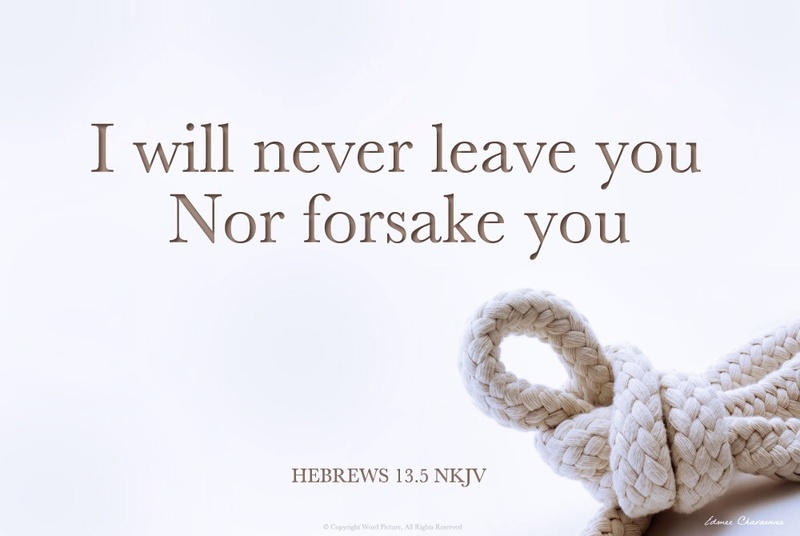 If God has told you to do something, Be assured that He will be with you through out. It may not be easy stepping out and doing it, and the road may not be smooth, but you have to hold on to God’s word strongly. You have to remind yourself that no-matter what He will carry you through. You have to understand that God is faithful. And His word shall not return to Him void. There’s always a blessing, there will be a testimony if you hold on long enough. Remind yourself of God’s promise, His reward is bigger than anything you could give up and settle for. You may feel unqualified for what God has said regarding you. But that’s not up to your feelings. Feelings go up and down, feelings are not stable, but the word of God is.You are not the one qualifying yourself or people are not the ones qualifying you. God the creator of the universe qualifies you. Therefore don’t be worried about what man is saying about you. Know that you are not the one qualifying your self, God qualifies you. So theres no need to be afraid or worried. You have to know who stands by you. God wants us to know Him for ourselves. God is stronger and mightier than anyone and anything. God revealed His power to Moses through His miracles and His mighty name. Moses had experienced what the mighty hand of God can do and He held onto The word God had given Him before God sent Him. Moses knew that God gave him the word and understood that God is all powerful. Our experiences with God should be a reminder of the fact that God is faithful to His word. Even though the circumstance may have changed. God doesn’t change, His word does not return to Him void. Its important to remind yourself of the word God has given you regarding your situation or regarding His instruction. And more importantly declare the word and stand strong on it when everything around you looks the opposite.Also knowing who God is through His word makes you understand the power of God and that He can do anything. Sometimes you may not have all the clues to what you will face on the journey to doing as God has told you to. But let the word and the promises God has given you keep you determined to hold on and wait. Be consistent in seeking His face and depend on Him to reveal the next step. Moses was also worried that the israelites would not believe or listen to anything He was saying. Don’t let what people say cause you to disbelieve what God has told you. Take your focus of what people and the surrounding are saying and tune your ears to hear God’s voice above any other voice. One thing I noticed about Moses is that He was persistent in communicating with God about what He did not know and also His weakness. He asked God what He did not know for knowledge purposes and also told God His weakness. He told God He was slow in speech. And God replied “I will be with your mouth and teach you what you shall say”. Its important to tell God the areas we are struggling with. He knows it all already, But He wants you to rely on Him. His strength is made perfect in our weakness. Its the areas we are not strong at , that’s where God’s mighty power will cover and remove every weakness. So whatever you think is stopping you from going where God wants you to go,speak to Him about it. If its patience ask Him to give you strength to hold on, if you are confused ask Him to reveal to you. And be patient in hearing Him. Lastly moses told God He was slow in speech. Someone may think Moses was trying to give as much excuses as possible. But Moses was making things clear to God about His weakness. The things that disqualify Him. But when God has qualified you don’t allow anyone including yourself to disqualify you.